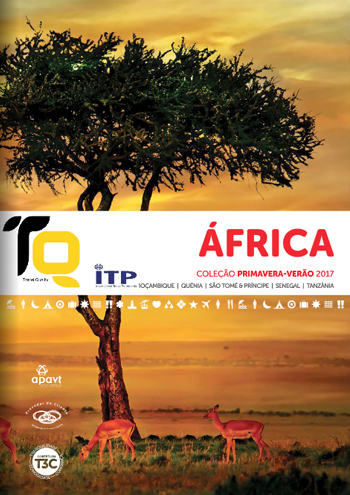 Lisbon, December 13, 2018 – The International Book Fair in Guadalajara took place between November 24 and December 2, and the Portuguese presence was assured by TQ – Travel Quality. 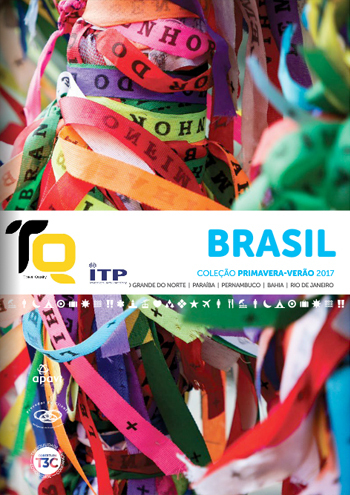 Portugal was the guest country of honor for the Guadalajara International Book Fair, the largest literary event in the Spanish-speaking world. The event brought to Mexico the Portuguese letters, represented by more than 40 national authors. During nine days it was possible to meet, read and explore various Portuguese and international authors from the most varied literary styles: police, romance, adventure, fantasy and even a space dedicated only to children’s literature. 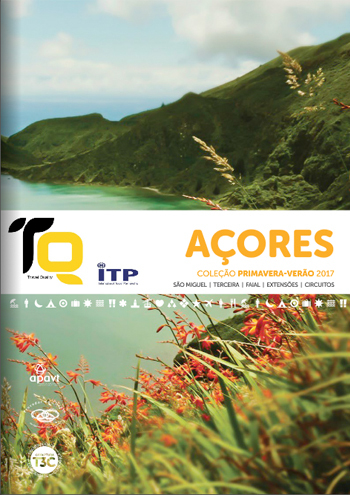 TQ Travel was the agency that, in Portugal, organized the presence of several companies and individuals at the fair, with more than 200 people, with the aim of promoting Portuguese culture outside our country. 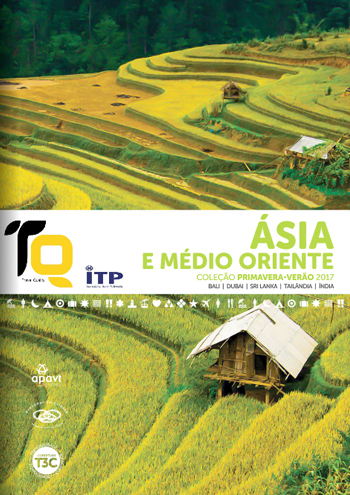 National participation was a huge success, and TQ Travel is therefore proud to be a part of this initiative that praised the national literature. 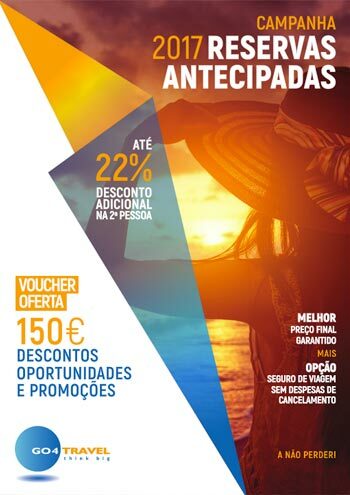 “These are events of magnitude and excellent organization, recognized by our partners and organizers of this event, which highlight TQ – Travel Quality as one of the best corporate agencies operating in Portugal”, says Alexandra Henriques, Marketing Director of TQ – Travel Quality.